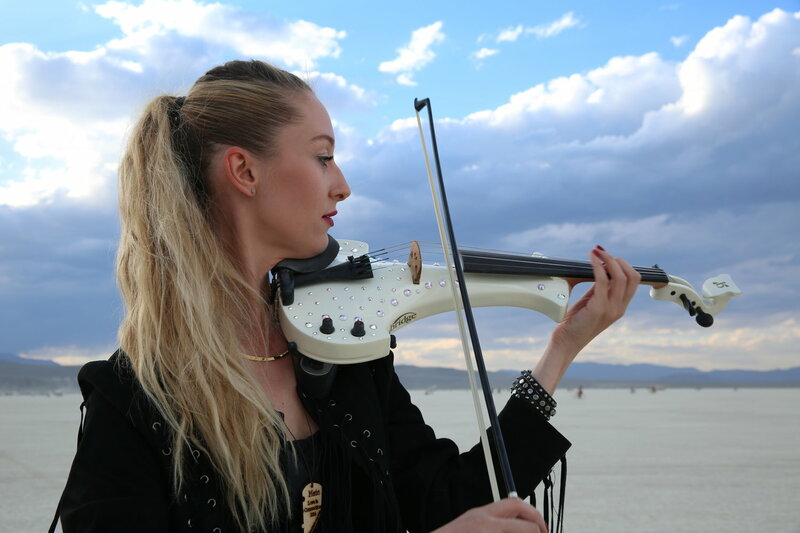 This violinist, playing either traditional or electric violin, combines classical and modern genres. Her repertoire includes a fusion of rock, pop, classical and dance music. Her ability to play along side the most exciting DJ is unmatched. She seamlessly improvises, creating new compositions on the fly. Weather she is on her acoustic violin electric violin, she is sure to amaze. 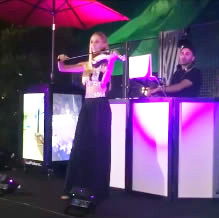 This violinist and classical string ensemble can perform as a solo strolling violinist, guitar and violin duo, string trio, quartet, large ensemble, orchestra or just about any combination for your special occasion. They can perform classical music, american song book, pop, continental standards, and can learn any song requested. 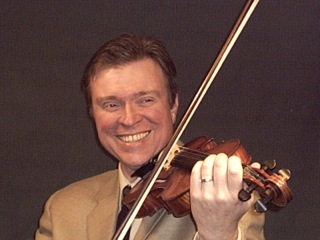 They also perform ethnic styles such as Jewish, Irish, country fiddle, or jazz violin improvisation. The lead violisit is also a conductor and arranger should the event require these services.